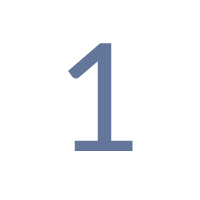 Invisalign clear aligners vs. metal braces - the straight facts. Invisalign takes a fresh approach to straightening your teeth, using a series of custom-made aligners created specifically for you and only you. These aligner trays are constructed from smooth, comfortable and virtually invisible plastic that you wear over your teeth. 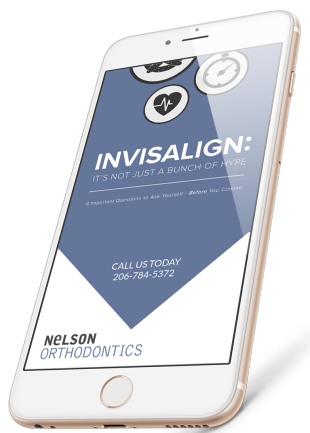 Wearing the clear aligners will steadily and smoothly shift your teeth into place, based on the exact movements Dr. Nelson your Seattle Invisalign specialist, plans out for you. Best of all there are no metal brackets, and no wires to tighten. You’ll obtain a fantastic smile with minimal interference in your daily life. To top it all off, most people won't even know you're straightening your teeth. 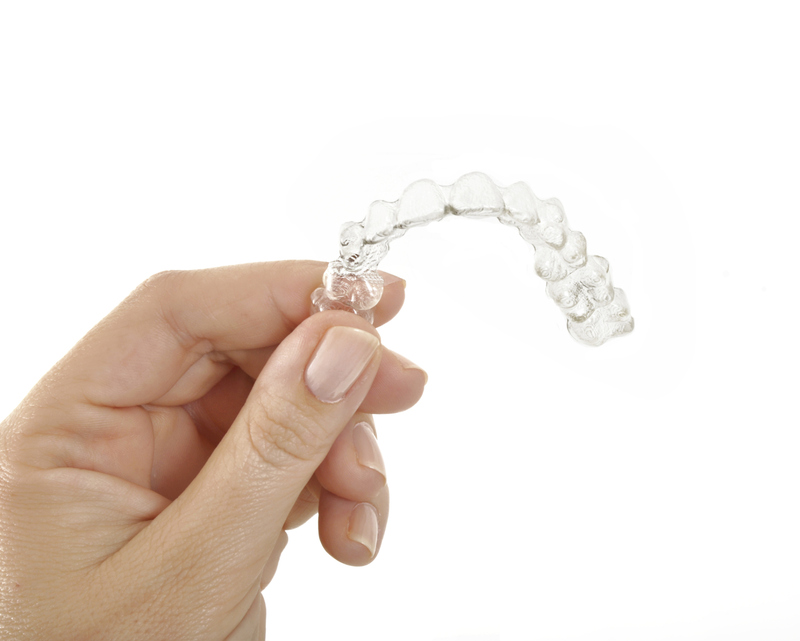 Our Seattle Invisalign Treatment Gives You An Amazing Smile in 2 Easy Steps. Contact our office for a complimentary evaluation. Dr. Nelson is a premier provider for Invisalign and Invisalign for Teens. Dr. Nelson and Nelson Orthodontics are proudly celebrating their 50th year of offering quality orthodontic treatment in the Seattle area. Begin your treatment. Dr. Nelson will start by drafting a detailed treatment plan with your specific goals in mind. An exciting part of our Seattle Invisalign technology is that Dr. Nelson will be able to show you a 3D digital illustration of how your teeth will move during treatment. While the results may seem to be the same—when you stop and compare Invisalign to other straightening alternatives, the benefits become quite evident. Understanding the pros and cons of each option beforehand will help you make a more confident choice. Effectively treats a broad assortment of cases, including crowding, spacing, crossbite, overbite and underbite. Built of smooth, comfortable plastic which is less likely to irritate your cheeks and gums. Allows you to remove the device when you want. Lets you experience a virtually invisible teeth-straightening treatment. Permits you to eat your favorite foods, whenever you want. Saves you time, which frees up your busy schedule, with less frequent office visits. Lets you brush and floss your teeth normally, resulting in better overall oral health. What are clear aligners? Download our FREE eBook to find out.